People’s reading preferences have been changing rapidly over the last few years. Many book retailers have ceased trading and more readers now purchase books on line. E-books are increasingly popular, and Accent Publications is now offering its earlier books as free E-books. are no longer available in hard copy but are available as free e-books downloadable from the Online Shop on this website. 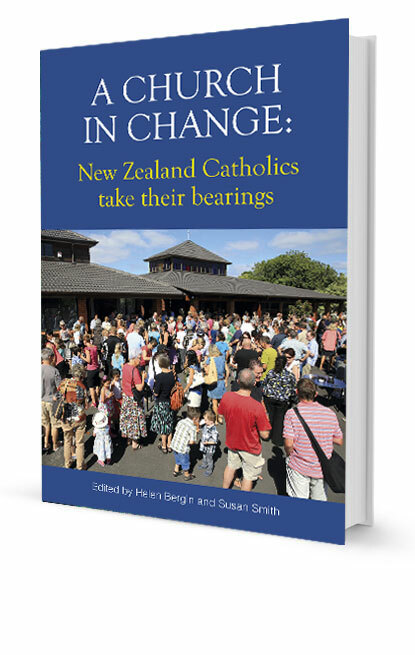 Helen Bergin and Susan Smith’s edited volumes Land and place: Spiritualities for Aotearoa New Zealand, and Nourished by Eucharist: new thoughts on an ancient theme are still available in limited numbers in hard copy, but these volumes are also now available as free e-books from this website. In order to make these books on theology and spirituality as available as possible, all books are now postage free within New Zealand. Readers from outside New Zealand are asked to check postage costs to their own country by using the form on the “Contact us” page of this website.